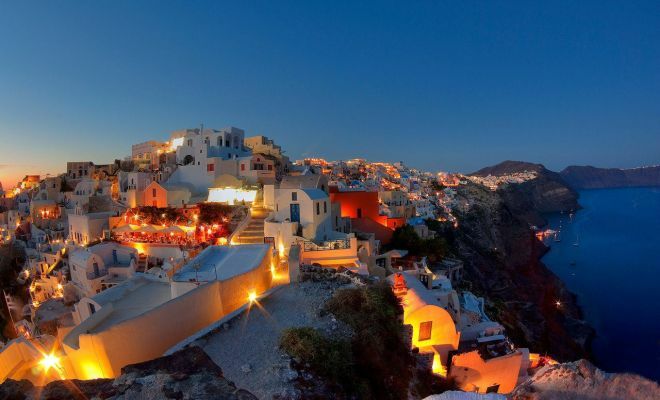 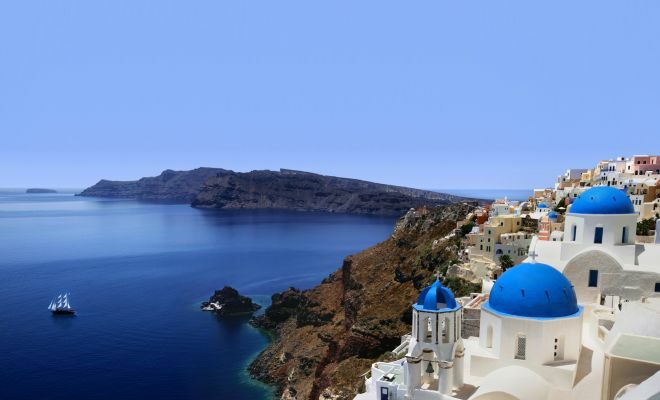 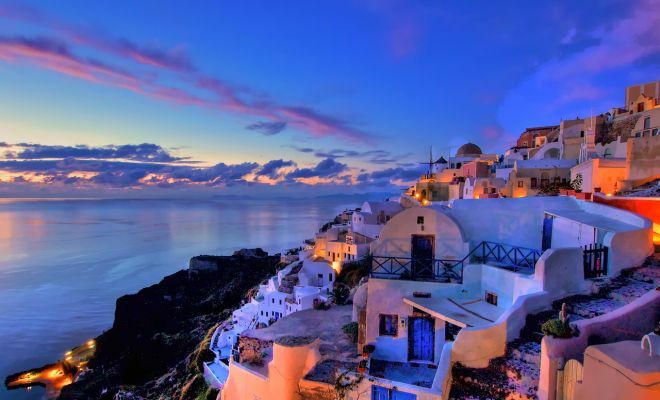 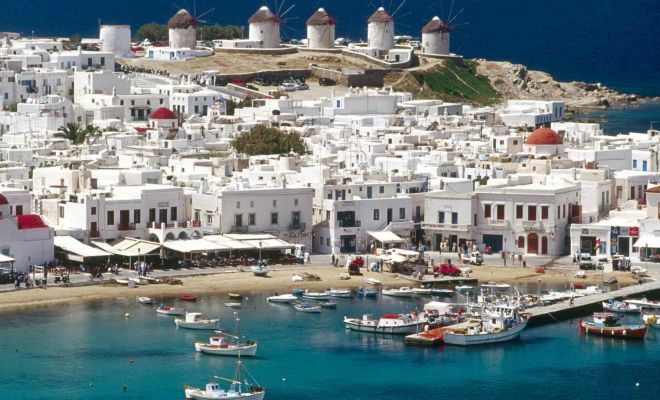 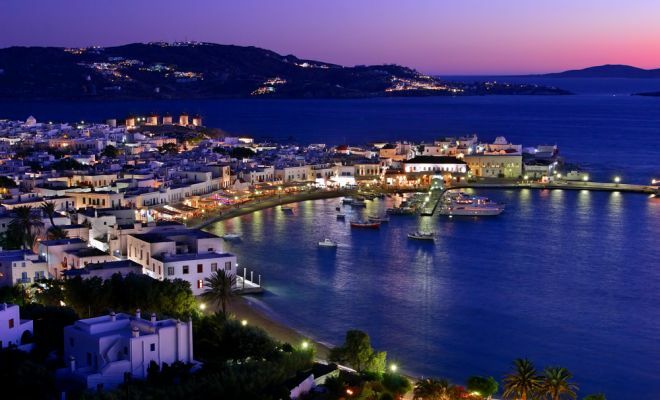 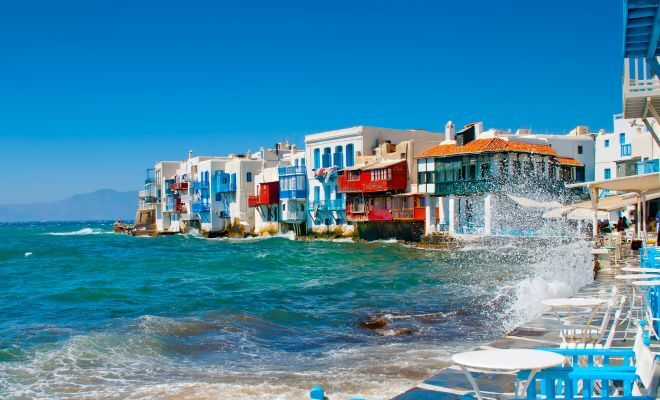 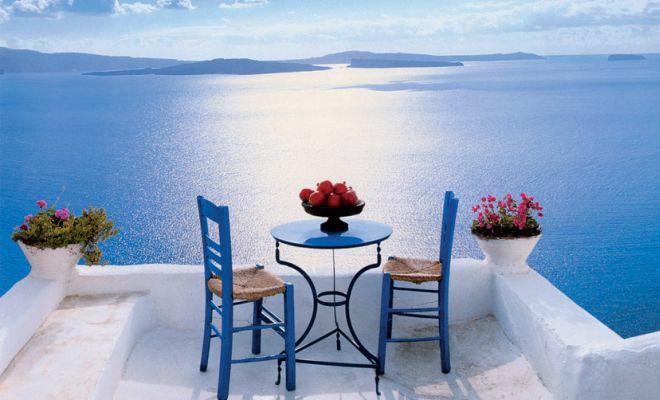 Luxury vacation package including the beautiful islands of Santorini and Mykonos. 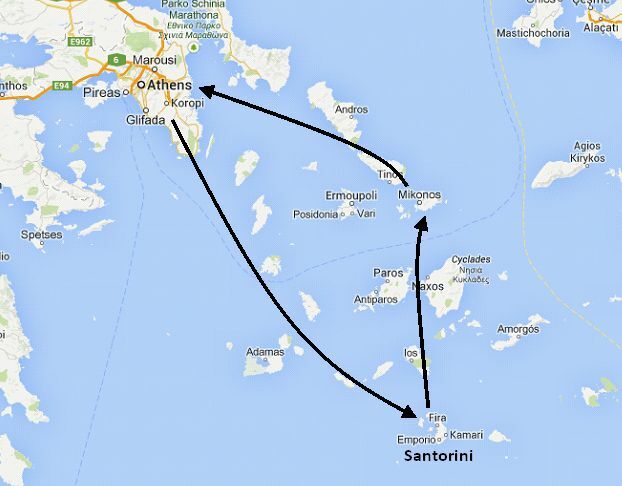 At the indicated time you will be transferred to the port to embark on the catamaran to Mykonos. 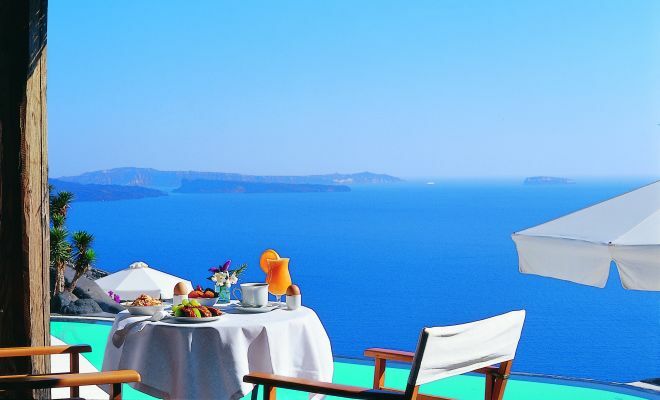 Upon arrival, transfer with our assistant to your hotel.